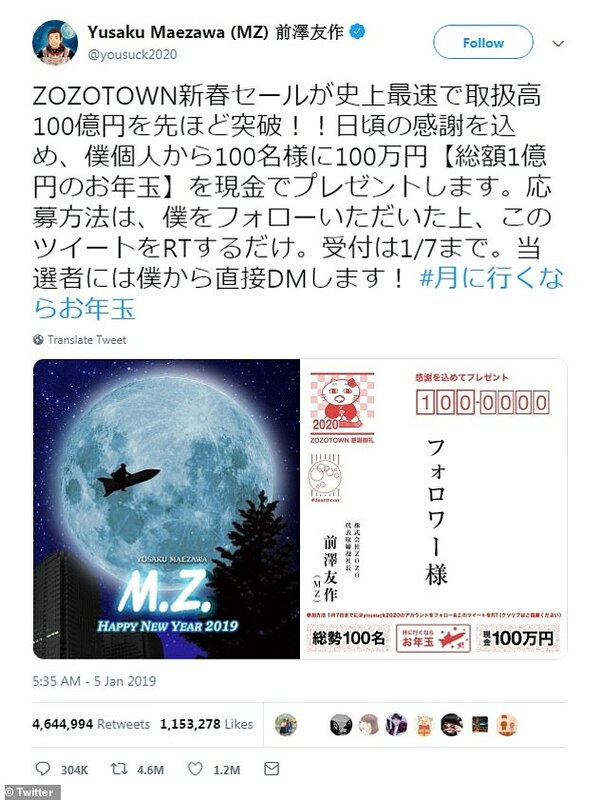 A Japanese billionaire’s tweet has become the most retweeted of all time after he offered to give away £7,000 to 100 lucky netizens. 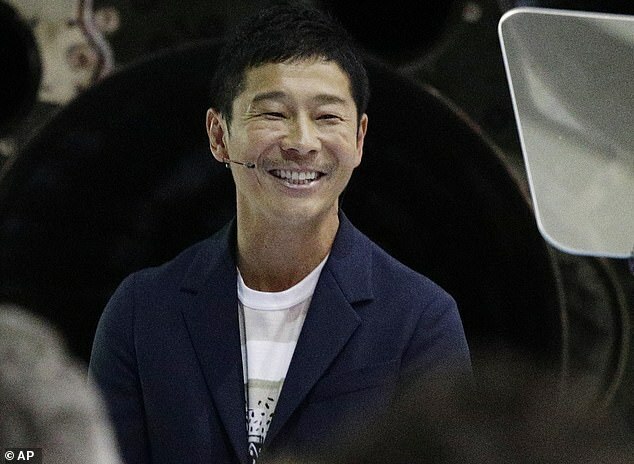 Yusaku Maezawa received over four million retweets for his post on January 5, smashing the previous record set by teenager Carter Wilkinson’s appeal for free chicken nuggets. Mr Maezawa offered those re-tweeting his post 100m yen (£725,000), shared between 100 randomly selected people who reposted the tweet. ‘To participate, all you have to do is follow me and RT this tweet,’ Mr Maezawa said in his tweet. The post appeared to be in celebration of his website Zozotown making 10bn yen in sales over the Christmas and New Year period. He is believed to have a net worth of close to $3billion after making his fortune in the fashion world, having previously risen to fame as the drummer in punk band Switch Style. 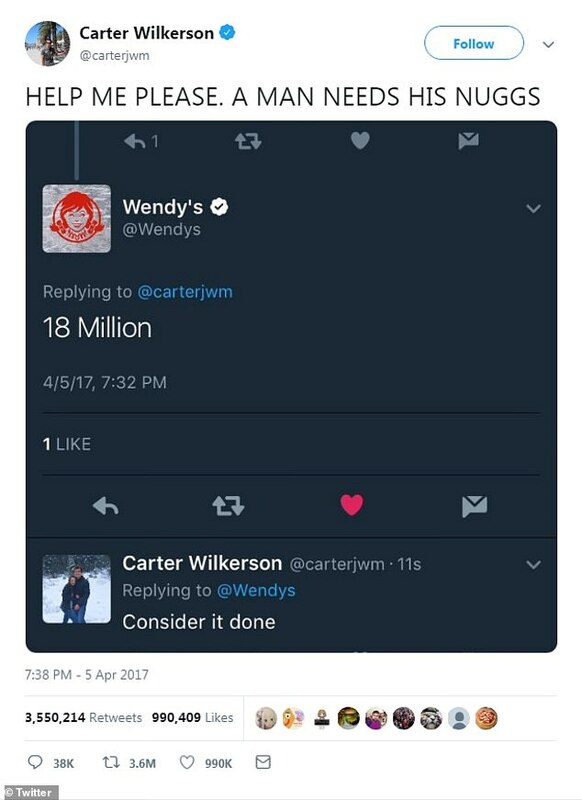 Wilkinson had held the record since May 2017 after receiving 3.6million retweets when he asked fast food chain Wendy’s how many shares he needed to get a year’s worth of free chicken nuggets. The restaurant chain challenged him to get 18million, and despite falling well short of the target, Wilkinson received an outpouring of support from celebrities and other brands. Wendy’s eventually announced they would be giving Mr Wilkinson his nuggets, even though he didn’t make their target.